"People don’t use Wikipedia because it’s crowd sourced. They use it because it’s a better encyclopedia. People won’t use open finance because it’s decentralized. Bitcoin has been quite stable during the last week at around $4000 until Monday evening when Bitcoin went below $4000. While Bitcoin is standing still some of the altcoins have been outperforming specifically, Basic Attention Token, Cardano, Binance Coin. Ether dropped 1.6%, Litecoin kept hovering around $60. Bitcoin Cash rose by 4% during the last week. A peer-to-peer local Bitcoin Cash platform is coming soon at local.bitcoin.com, which will allow users to trade Bitcoin Cash directly with each other locally. March has been an exciting month for Stellar Lumens. It has changed its logo from rocket to the planet Saturn. Also Lumens has been listed on Coinbase. Lastly IBM launched its World Wire on Stellar. The price of Lumens increased 25% this month. Nasdaq, Bloomberg, Reuters and Germany’s Börse Stuttgart are launching Coinmarketcap’s (CMC) two cryptocurrency indices called CMC200 and CMC200EX. While CMC200 index includes Bitcoin and covers 90% of the cryptocurrency market, CMC200EX index doesn’t include Bitcoin. Twitter, Facebook and Visa are all hiring cryptocurrency and blockchain related experts. Jack Dorsey, CEO of Twitter and Square, tweeted that they are hiring engineers and a designer to work full-time on open source contributions to the Bitcoin and cryptocurrency ecosystem. New hires will have the option to be paid in Bitcoin. The job will focus only on open source projects. According to Jack his companies have taken a lot from the open source community and now wants to return the favor. Which of the following is the most famous product to be traded for Bitcoin? IBM and Stellar announced the launch of World Wire, a real-time global payments network built on the Stellar network. World Wire allows regulated financial institutions to settle cross-border payments more quickly and cheaply than traditional payment platforms. Six international banks have signed letters of intent to issue their own stablecoins backed by their national fiat currencies on IBM World Wire. 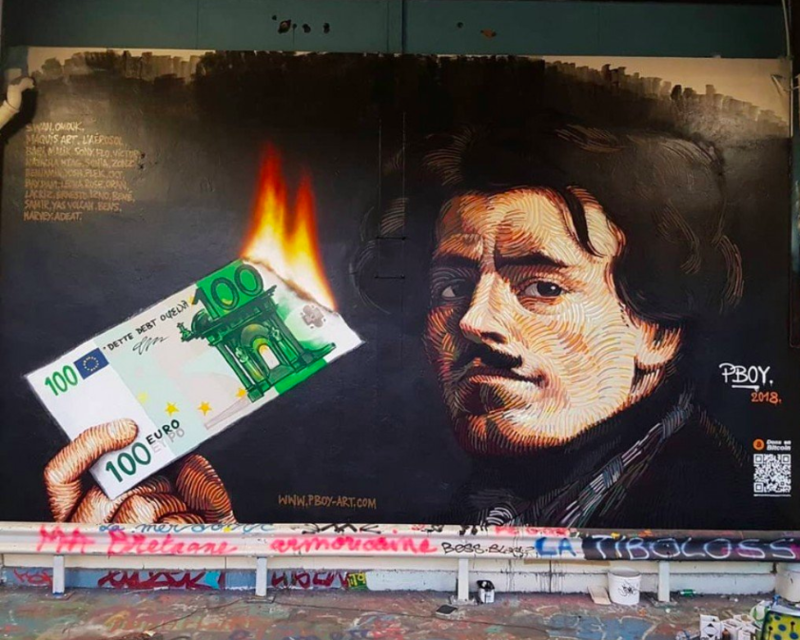 Sender banks convert their fiat currencies into their selected stablecoins on World Wire, which will then be converted into the corresponding fiat currencies of receiving banks. The network has payment locations in 72 countries, with 48 currencies and 44 banking endpoints. The World Wire currently uses Stellar Lumens (XLM) and Stronghold USD stablecoin. 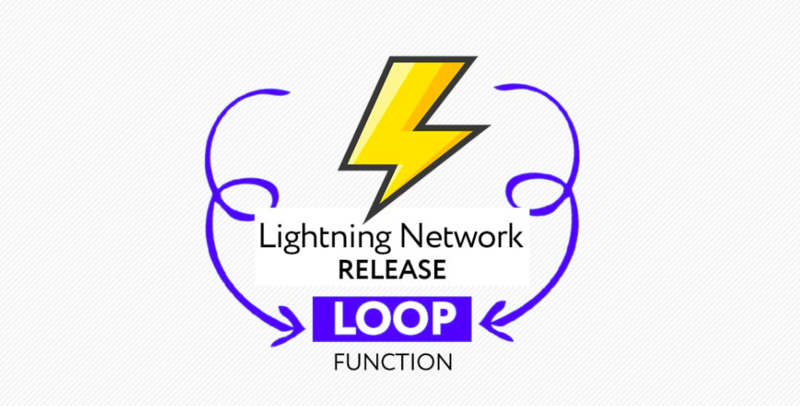 The Lightning Labs has released a new feature, called Lightning Loop, which is designed to improve the usability of the Lightning Network. The Lightning Loop allows users to empty funds from lightning channels without closing them. Once users open lightning channels they can make instant, free micro payments. However the channel capacity, the total amount of Bitcoins that can be sent and received remains constant. Also opening and closing channels requires users to pay the same fees as regular Bitcoin transactions.  With Lightning Loops users can keep their channels open indefinitely and move Bitcoins out of channels which will allow users to receive more payments. Lightning Labs is also working on an additional feature called Loop In, that allows to put in more Bitcoins into their lightning channels without closing them. Bitcoin and Binance Coin will be accepted in the world’s first live property auction using crypto. The auction will be conducted by a real estate auctioneer James Pratt Auctions (JPA) in partnership with Binance cryptocurrency exchange. 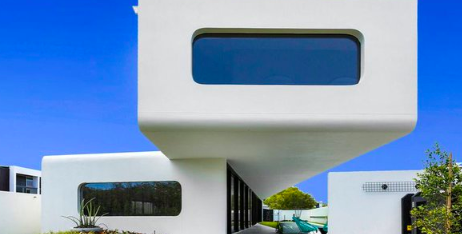 Buyers will be able to purchase a beach-front futuristic style mansion in the town of Casuarina in East Australia using BTC or BNB. The auction will take place at 11am (AEST) on Monday, on the 8th of April and will stream online worldwide. Binance has also announced the launch of Binance Lite Australia, which allows casual users to buy Bitcoin using Australian Dollar at over 1300 newsagents across Australia. Binance Lite Australia plans to support more cryptocurrencies and fiat options in the future. An Israeli court has ruled in favor of a Bitcoin mining company, Israminers after a local bank closed its account over money laundering concerns. Israminers sued Union Bank of Israel in May 2018, after the bank refused to accept deposits made on the mining firm’s account and eventually shut down the account as it was related to Bitcoin. 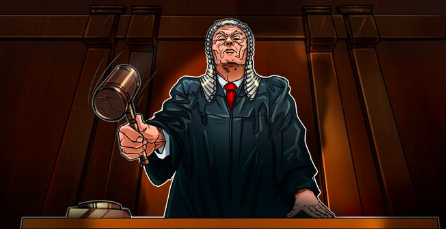 The judge stated that the bank’s policy on cryptocurrency clients was too broad and that it should not include automatic rejections. At the same time the judge also stated that the banks can refuse to deposit funds originating from cryptocurrency conversions for fear of money laundering. The relationship between the banks, regulators and cryptocurrency industry is tense. Bitwise Asset Management firm has released a new study which revealed that only ten of the top 81 crypto exchanges have actual volume with over $1 million daily Bitcoin trade. These top 10 exchanges are all regulated, you can see the full list of exchanges here. According to the study, 95% of the reported Bitcoin volume on Coinmarketcap is faked by unregulated exchanges. The exchanges that have real volumes have more small trades than large amounts. Fake volume exchanges have totally random trade sizes. Coinmarketcap has been reporting Bitcoin trading volumes of around $6 billion, whereas Bitcoin’s real volume is around $270 million according to Bitwise's research. 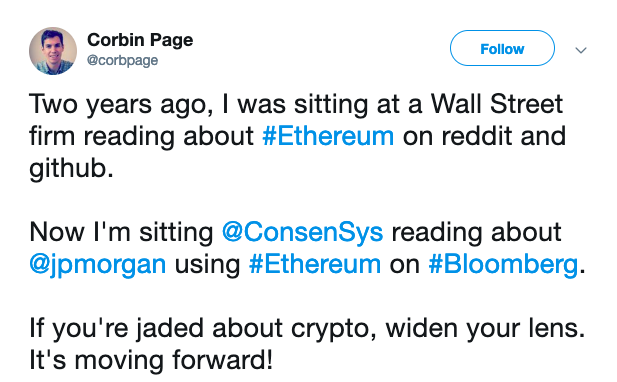 The reason exchanges fake their volume is listing fee profit. Non fungible tokens (NFT) are tokens that are unique and not interchangeable or replaced by another equal kind of token. Non fungible tokens are also called ERC721. 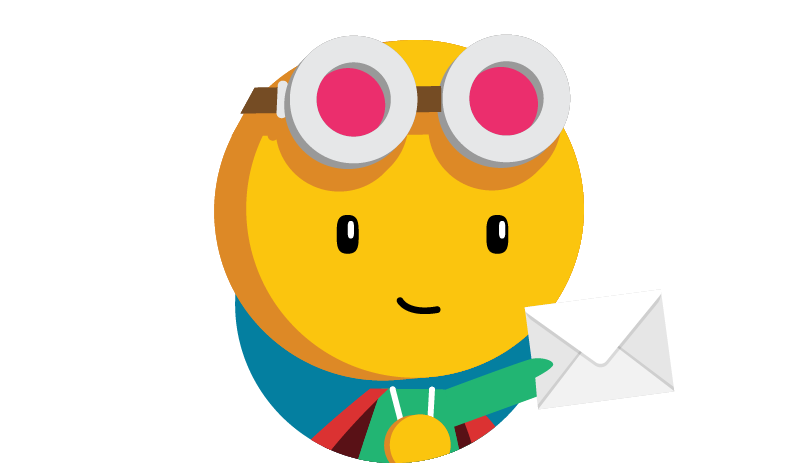 An example of non fungible tokens are CryptoKitties. Each CryptoKitty is unique in its own way. Each has different characteristic thus they differ in value. Nine years ago on 22nd of May, 2010, a programmer named Lászlo Hanyecz made a historical trade by paying 10,000 Bitcoins for two pizzas. Today 10,000 BTC is worth $40 million. Since then the crypto community celebrates the anniversary of Bitcoin Pizza Day on May 22.